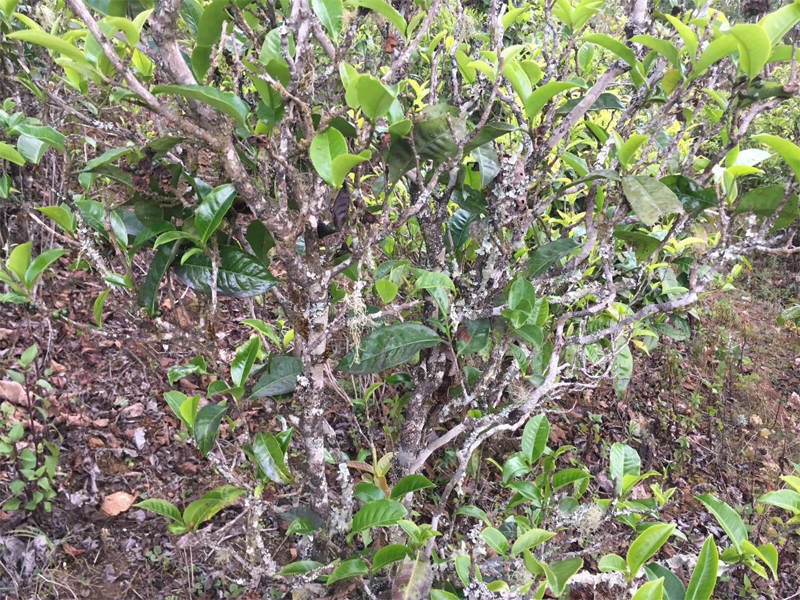 The Old Tree Ripe Pu-erh Tea is made by the tea leaves from the old tea trees aged around 80 years. The age is not too old as compared to the old tree a few hundred of years in other place. But the tea garden is very ecological. And there was much less human management than the tea from many other places. 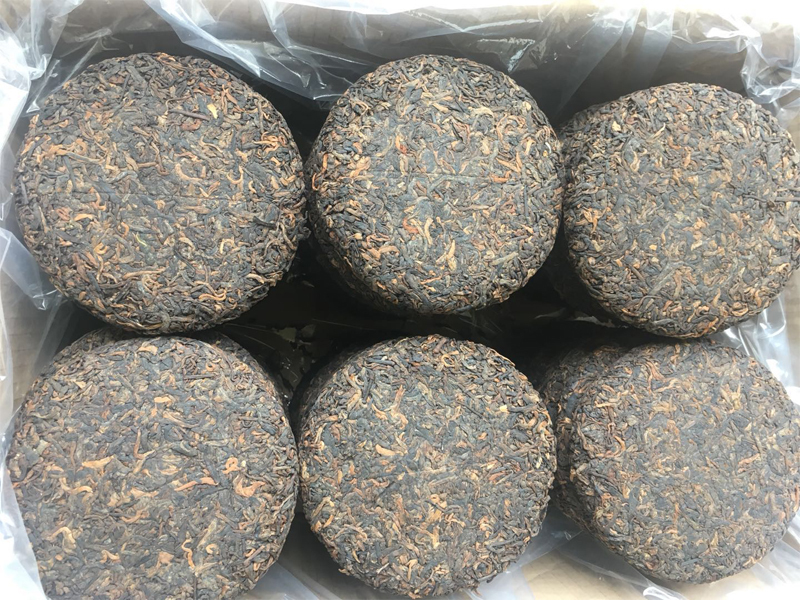 Nowadays because the old tree pu-erh tea price in many other places grow very very high, as a result, either organic fertilizer or chemical fertilizer was applied to obtain more yield than what natural growing will. And the tea leaves were kept plucking and germinating for long time. So in those places, the old tree tea are not very natural actually. 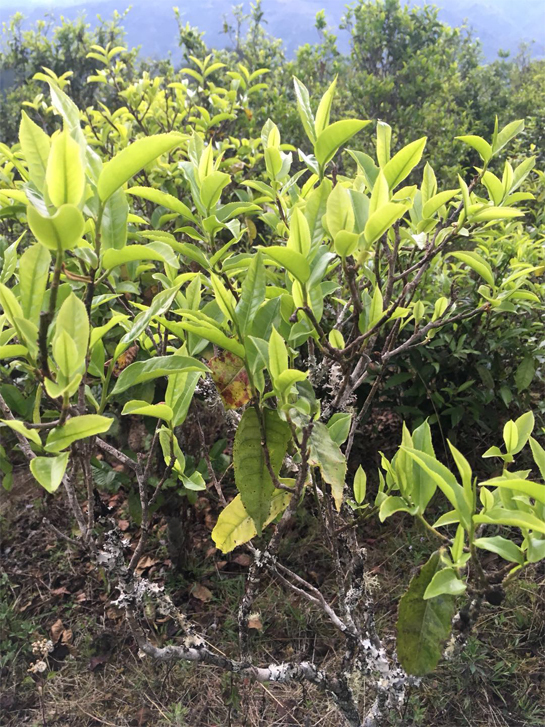 In our isolated old tea tree garden,the tea is growing quite natural and ecological. Moss even grow on the tea trees. the plucking level is also kept quite moderate. The tea leaves grow slowly and a lot of quality contents accumulate. 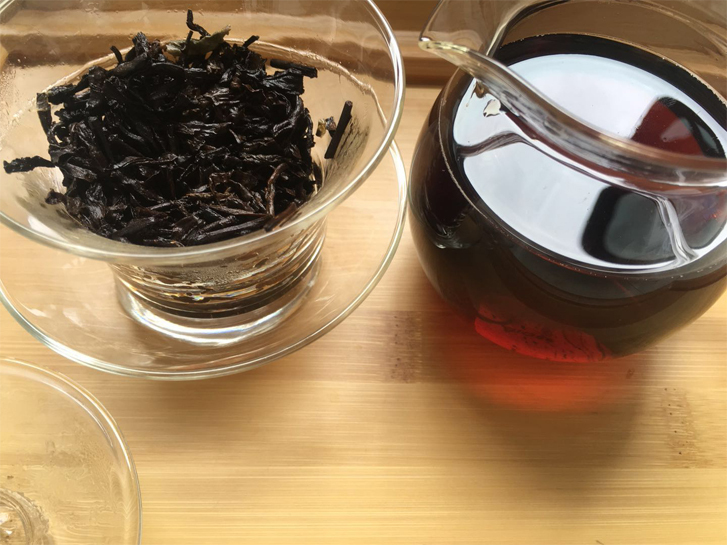 This old tree ripe pu-erh tea gives very sweet Chinese date flavor, and the taste is strong mellow. 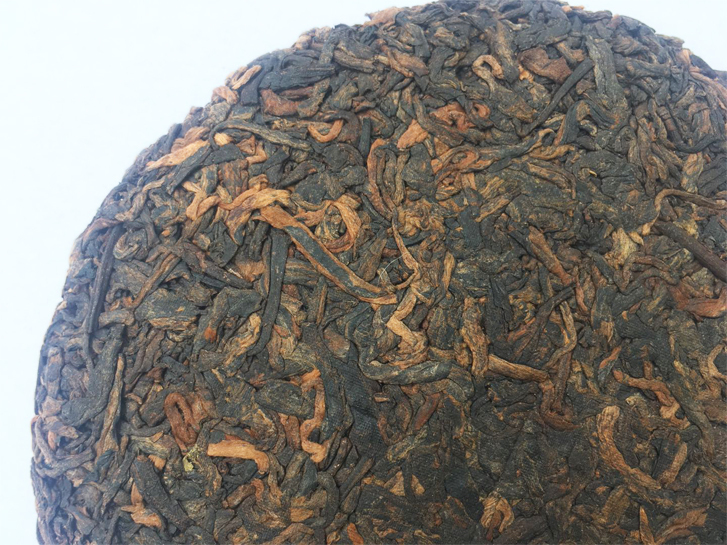 it is the outstanding ripe pu-erh for your choice!